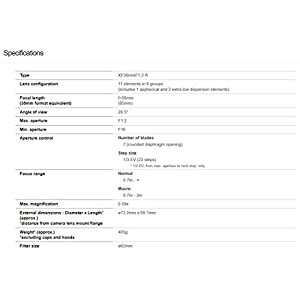 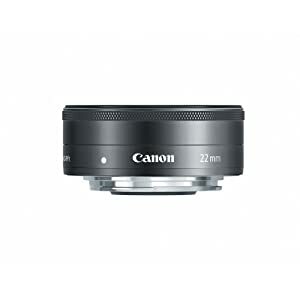 Making improvements to upon one of the vital celebrated lenses in the Canon EF line is no easy feat, but Canon has done just that. 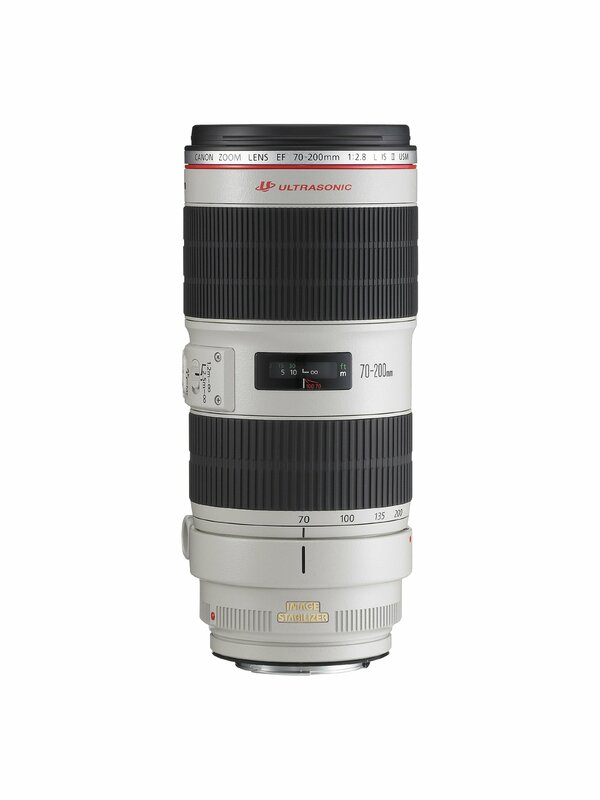 The all-new Canon 70-200mm f/2.8L EF IS II Telephoto Zoom Lens USM increases the speed, performance and optical quality of the EF 70-200 f/2.8L IS USM even as maintaining all the characteristics that have made it a legend for professionals and advanced amateurs alike. 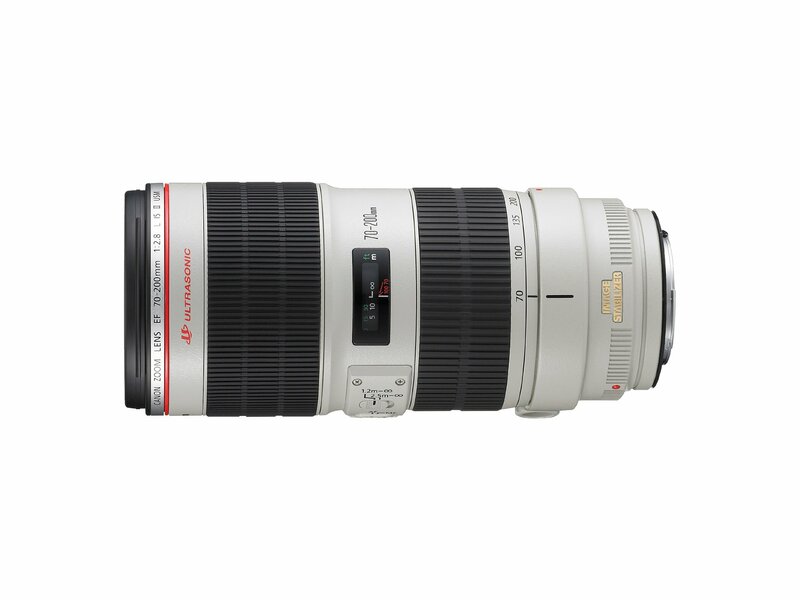 The EF 70-200mm f/2.8L IS II USM features one fluorite and five UD elements for increased optical quality and reduced chromatic aberration. 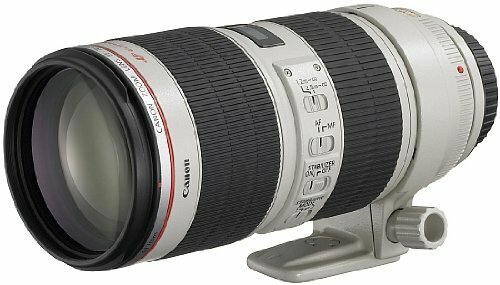 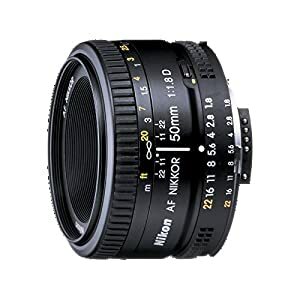 It has a minimum focusing distance of 1.2m/3.9ft. 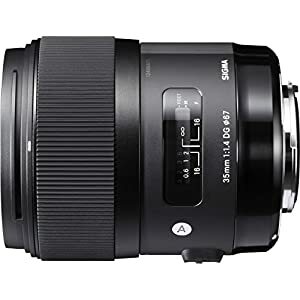 at all zoom settings, which turns out to be useful for photographers in smaller spaces seeking to get closer to an issue. 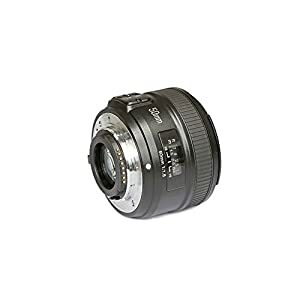 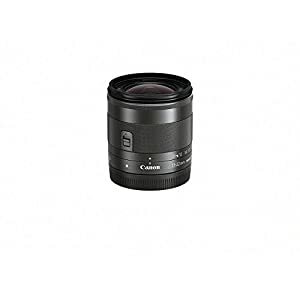 It features a next-generation Optical Image Stabilizer, providing up to 4 stops of correction at all focal lengths. 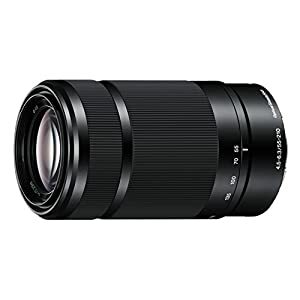 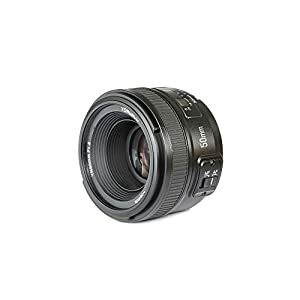 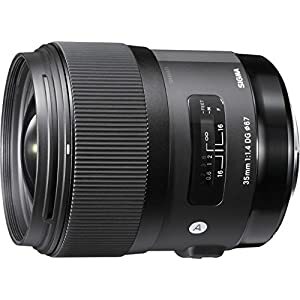 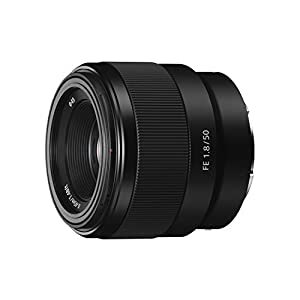 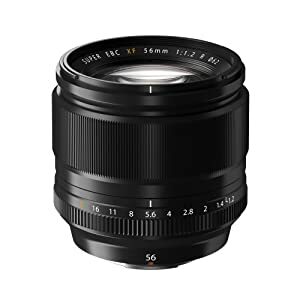 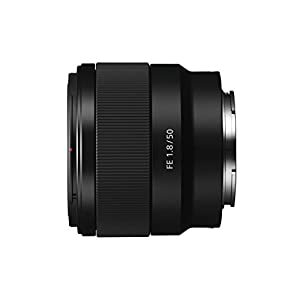 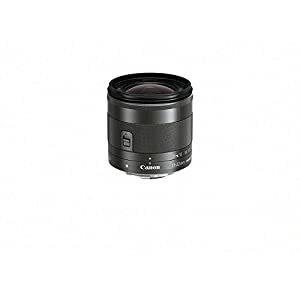 And as with any L-series lenses, the EF 70-200mm f/2.8L IS II USM is dust and moisture-resistant and designed to be used in the challenging environments typical of rigorous professional use. 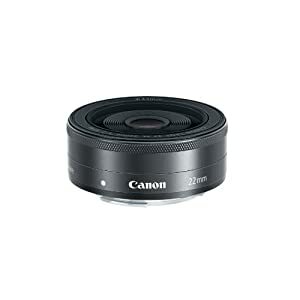 Filter Size 77mm Lens Cap, Lens Hood & Pouch – Lens Hood ET-87 Unit Dimensions – 3.5 Diameter x 7.8 Length; Weight – 52.6 oz.